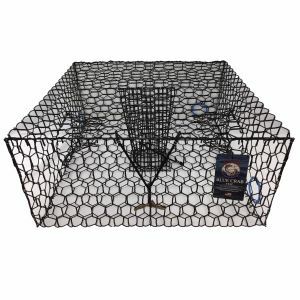 This Danielson Premium Crab Trap Harness is designed for use with most crab traps and pots. 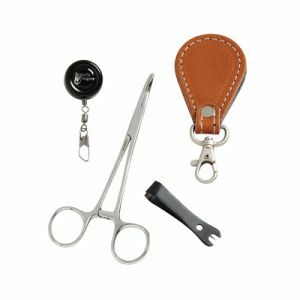 This premium harness features stainless steel ringed-eye marine snaps and extra heavy-duty crimps. The large end ring for mainline hook-up and four arm design work to secure your trap during deployment and retrieval.